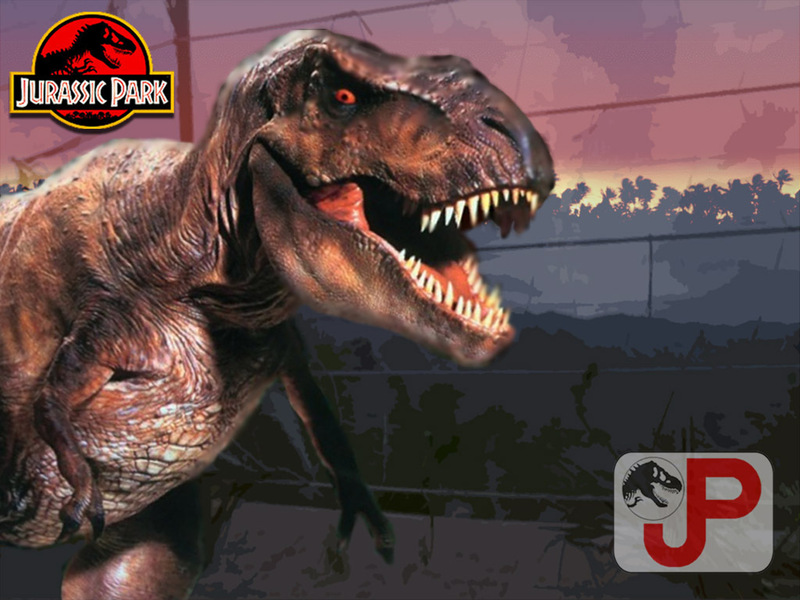 JP fondo de pantalla (part 1). . HD Wallpaper and background images in the Parque Jurásico club tagged: dinosaurs jurassic park wallpaper. This Parque Jurásico wallpaper contains triceratops.